The 2018 ECUST team consists of 14 undergraduate students from different majors, who are energetic, considerate, and diligent. 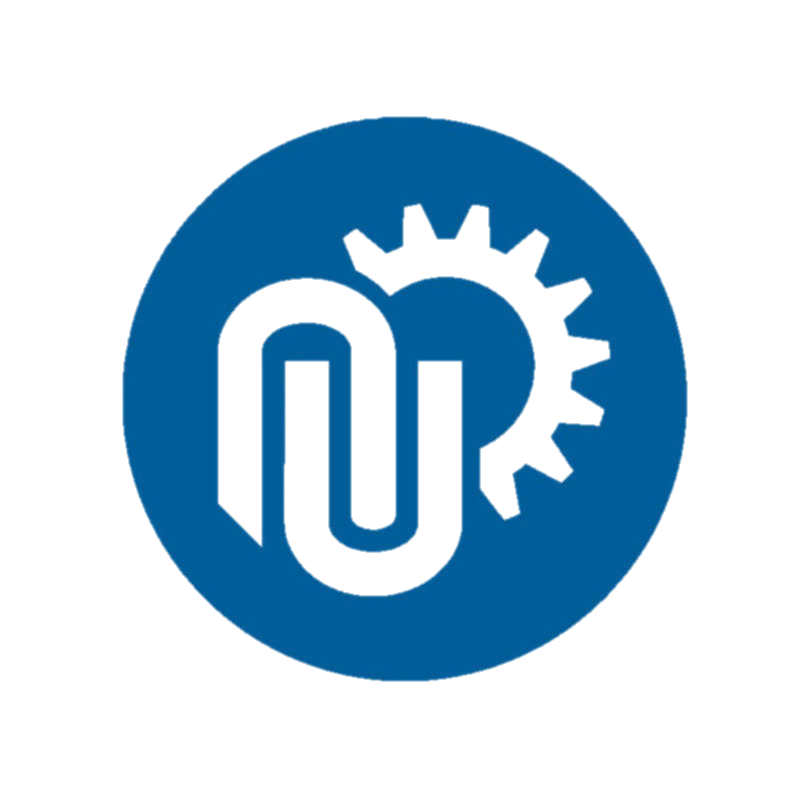 They design and develop the project independently and try their best to make contributions to synthetic biology and the whole world. 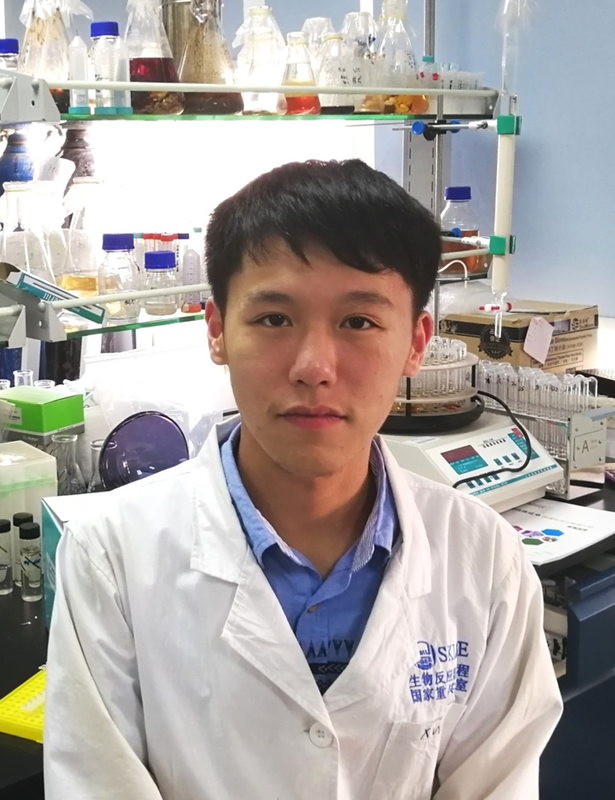 At the same time, they were also instructed by several teachers from East China University of Science and Technology, who escorted the 2018 ECUST iGEM. 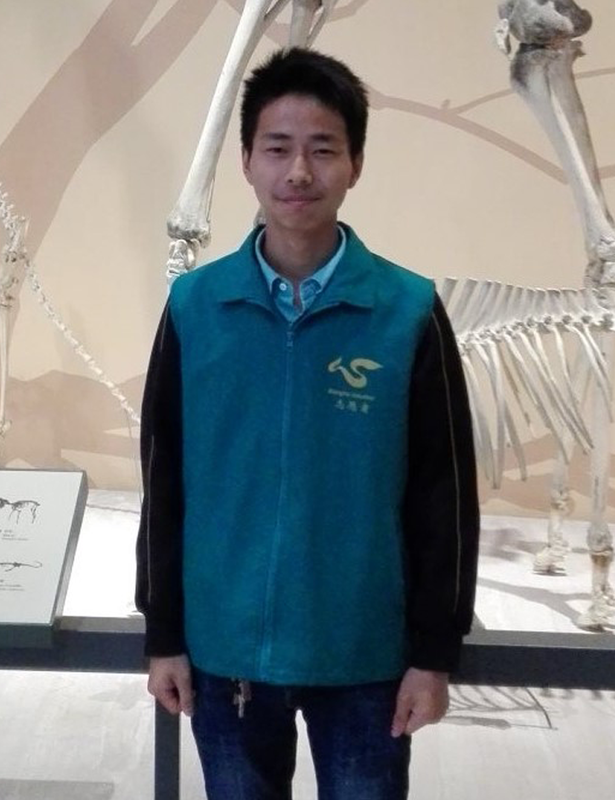 Li Fengting: He majors in biotechnology, loves life sciences, likes to make assumptions and hypotheses about the scientific phenomena around him, and has a high enthusiasm for biological subjects. He has worked on botany and microbiology research, and he likes playing tennis and fishing in his spare time. 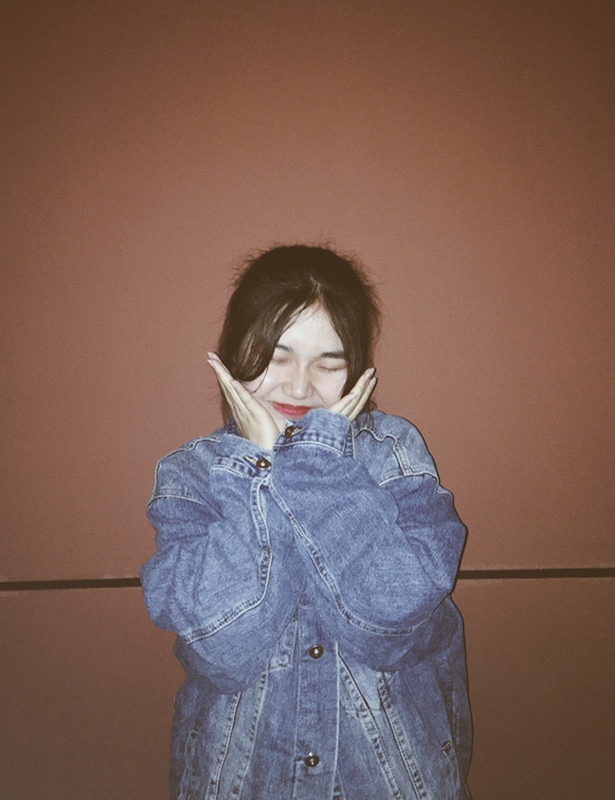 Teng Xinyu: She loves biology and hopes to further her study in this field. Being interested in basic biology and metabolic mechanisms, and her postgraduate study will be about membrane protein related research. She always applies herself to the present and keep her eyes firmly fixed on her future goals. 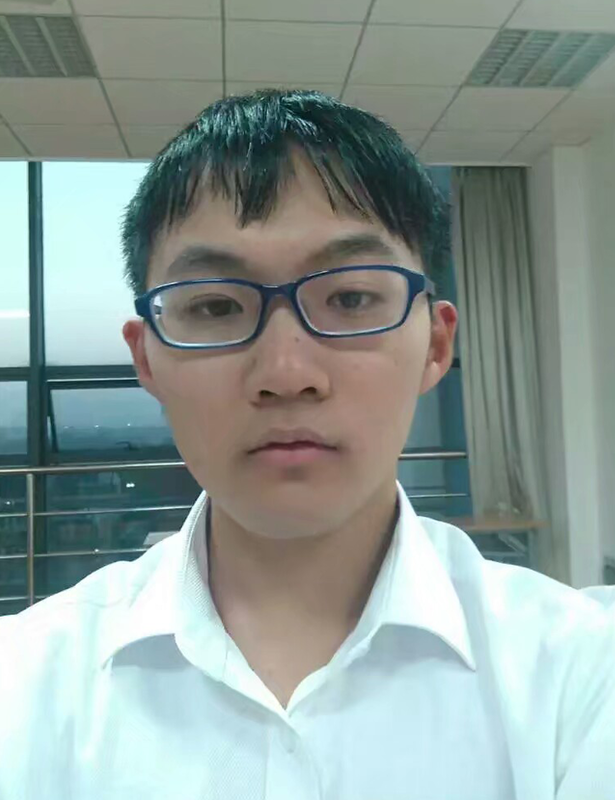 Xu Wenhao: He is passionate about assembling electronic circuits and is good at designing models. 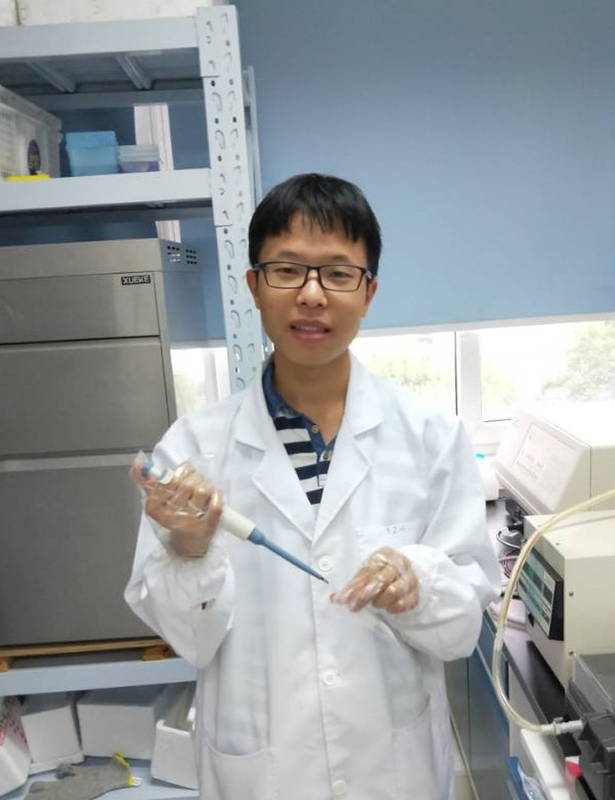 Being interested in ncRNA, he will also continue his research work in this area. His hobbies are photography and mechanical design. 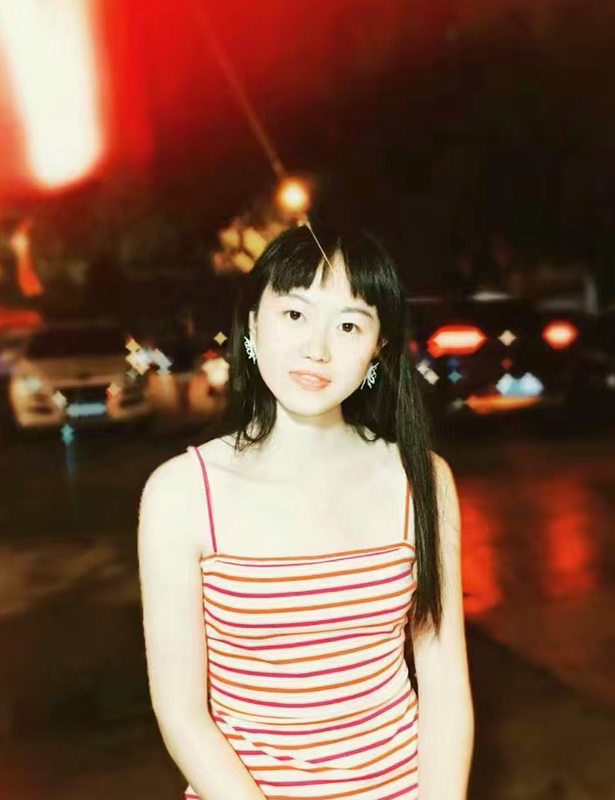 Zhao Jingjing: As a student majoring in biotechnology and being interested in immunization, she loves biomedicine and hopes that more possibilities can be created by combining artificial intelligence and biomedical knowledge. She keeps a regular life and likes doing exercise in her spare time. 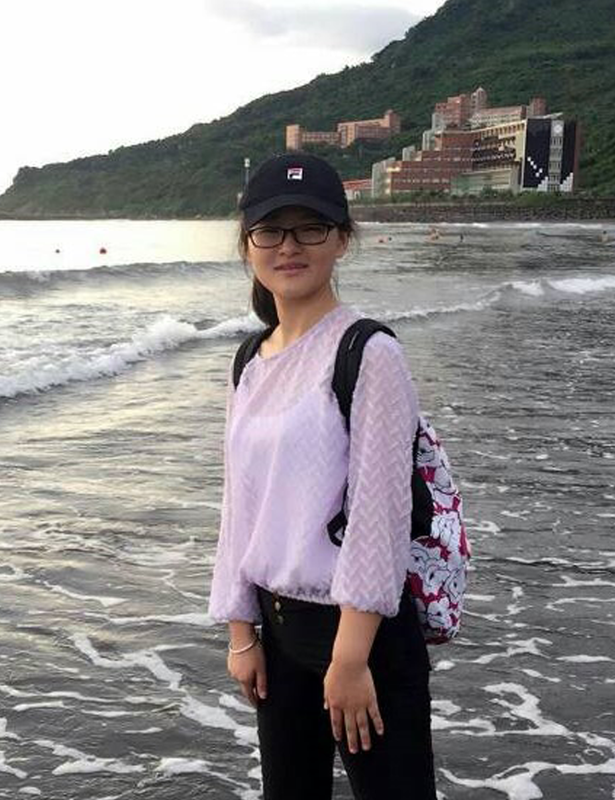 Xie Tingting: With a wide range of hobbies and always being curious, she is interested in all areas where biologists can get involved to solve problems, such as fermentation or synthetic biology. 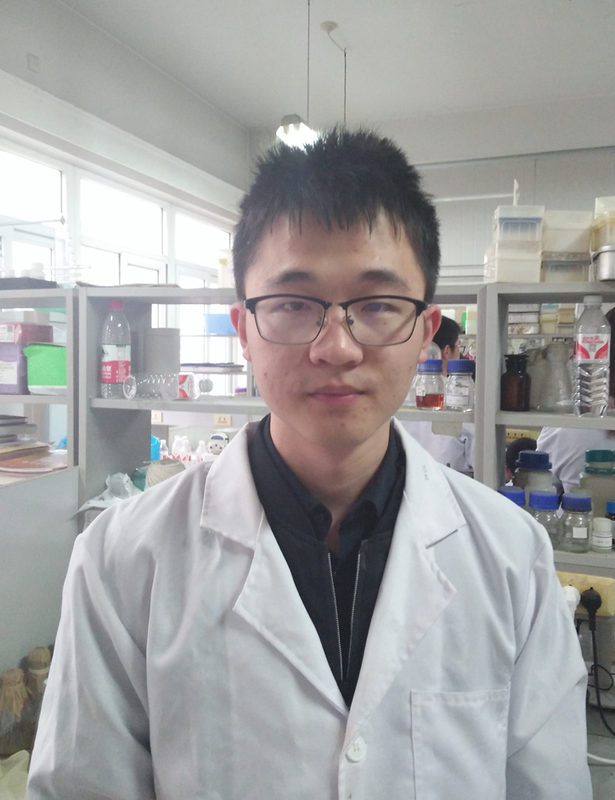 Tang Dingyue: Being good at learning and fond of doing experiments, he always goes to laboratory in his spare time and is eager to explore the mystery and solve major problems of human health. 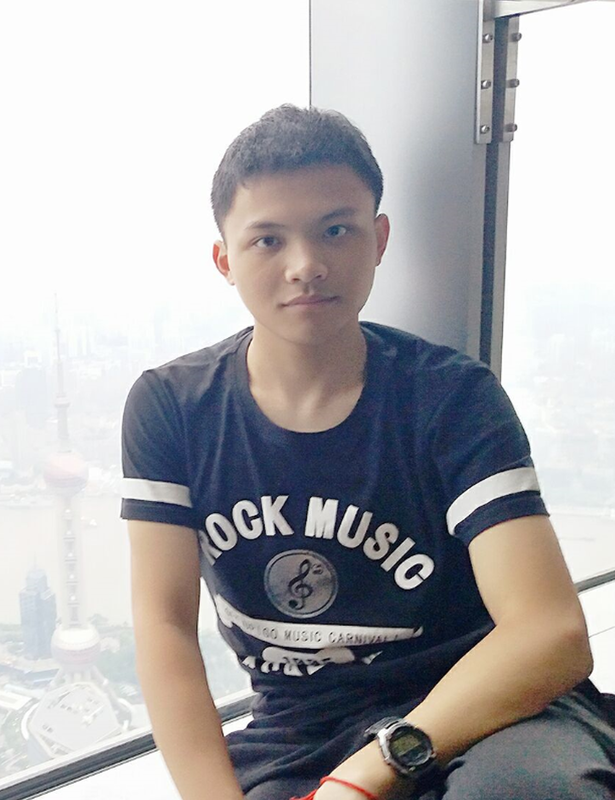 Xing Zheng: He is majoring in bioengineering and interested in mathematics and computer science. Being fond of bioinformatics, he will continue his study in this field. 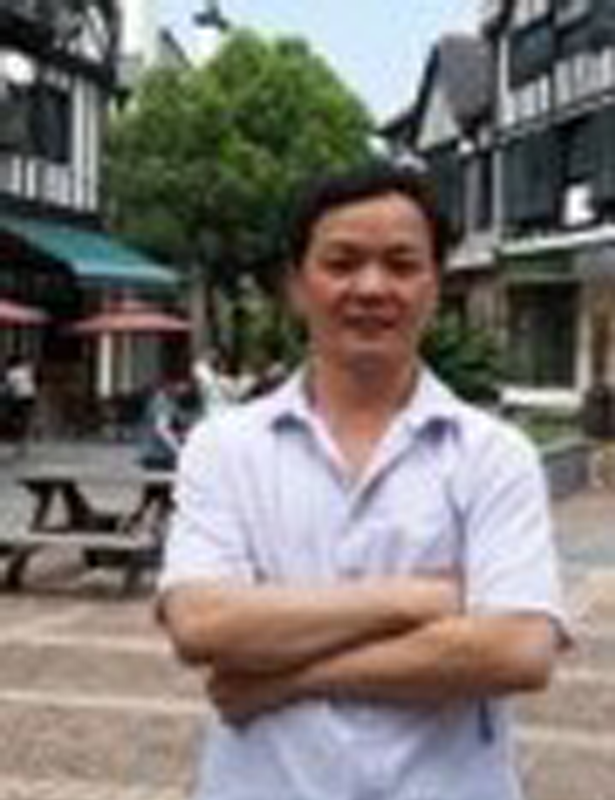 Xiao Zhihong: He majors in bioengineering and specializes in planning, organization and management. With great enthusiasm for the biological field, he is very interested in synthetic biology and biopharmaceuticals. 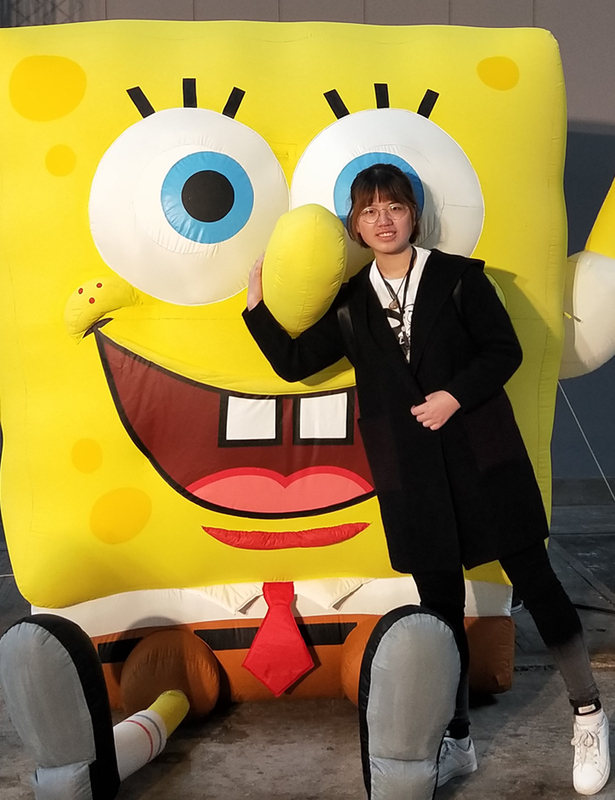 Shi Jianan: As a student majoring in bioengineering, she believes science is the ultimate answer to most questions, whether practical or theoretical, and being an engineer is her dream job. In her spare time, she usually chooses to hang out with her friends, which turns out to be quite relaxing and refreshing to her. 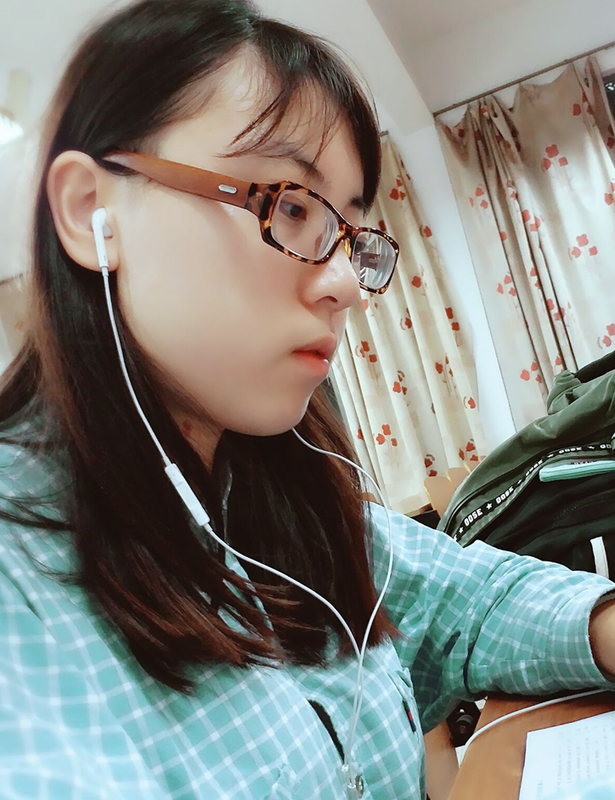 Hong Xiujing: She is interested in immunology and artificial intelligence and likes to draw, read books and jog. 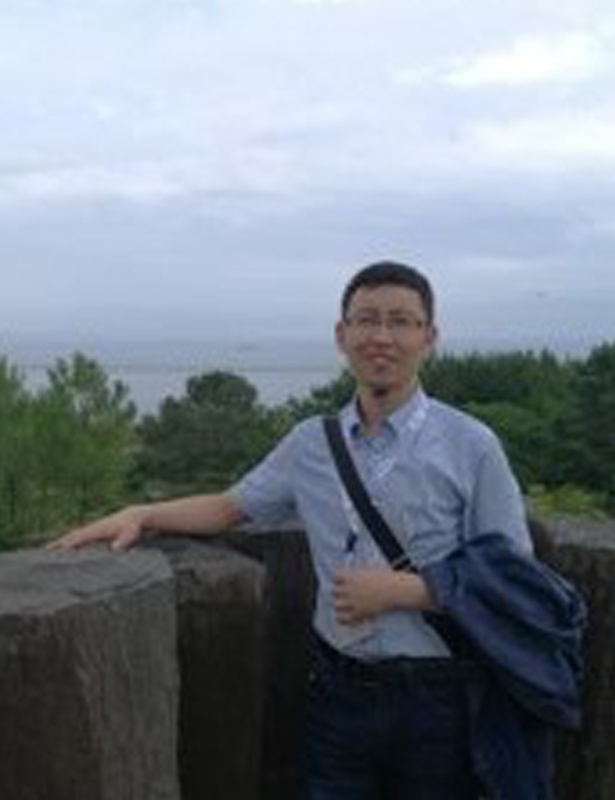 Pan Birui: Hoping to deepen his understanding of biology, he explores the mechanism of cell action and signal transmission through biophysics and immunology. He hopes to continue his study on upstream design of biological science and usually likes playing badminton. 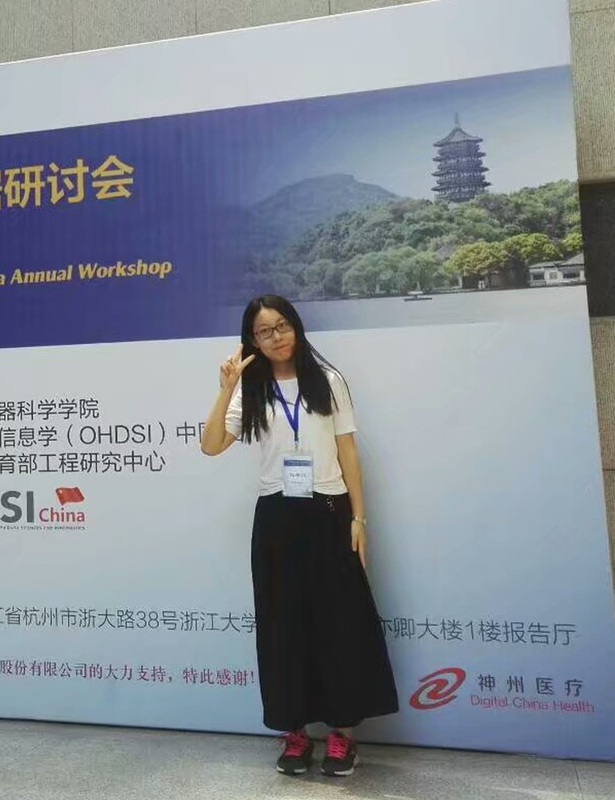 Nian Keqing: She is very interested in cardiovascular disease and decided to go abroad for further study on this subject for the benefit of mankind. In her free time, she likes to listen to music and read books to enrich her life. 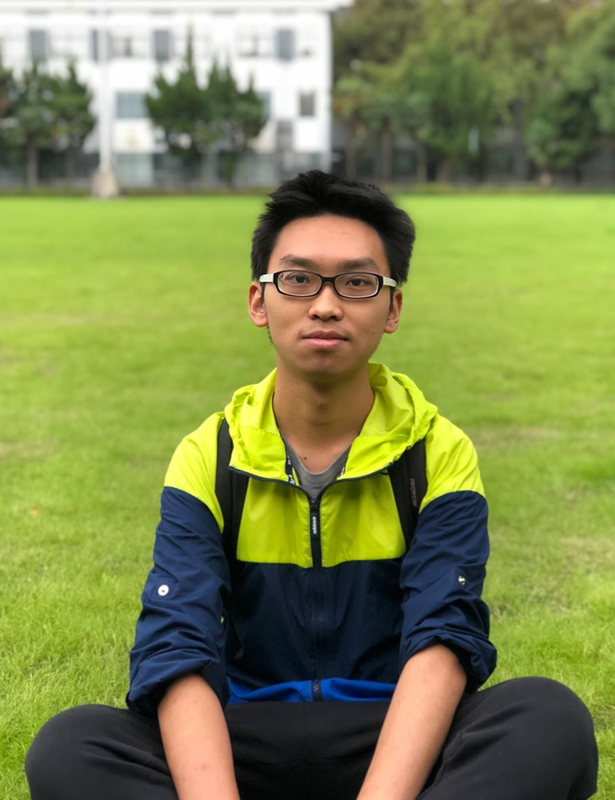 Wang Bowei: Being a student majoring in Information engineering, he is fascinated by the rapid development of synthetic biology and enjoys solving biological problems using computer science. He also loves delicious food and jogging. In the future, he hopes to work as a bioinformatician and develop new biological insight. 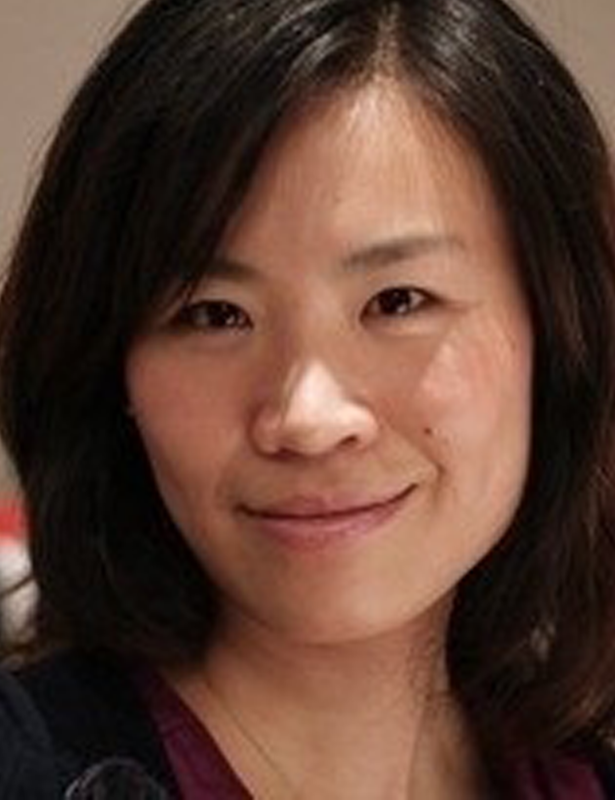 Huang Luxin: She loves illustration, design, photography and everything related to art. She usually likes visiting exhibitions, going shopping, and making jewelry designs herself. She can play piano and serves as a member of one band. Being passionate and easy-going, she can be a good leader or a competent assistant. 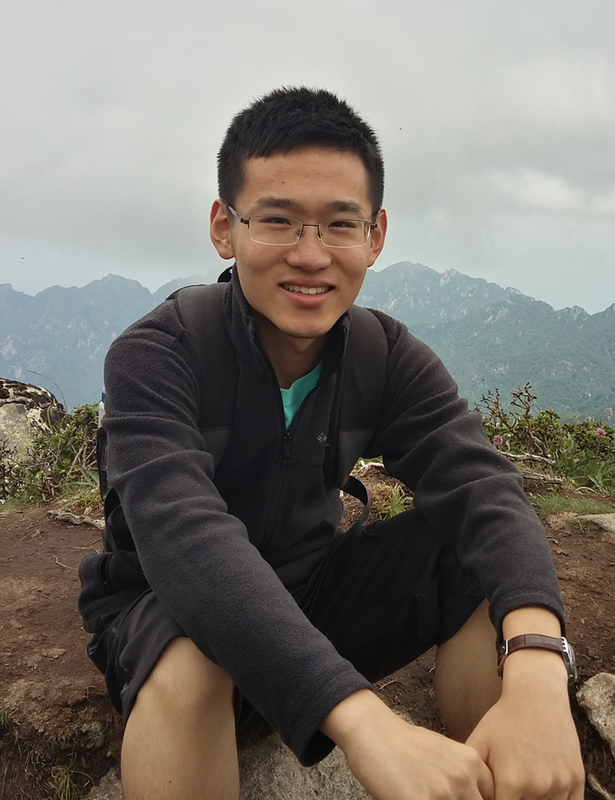 Chen Zhigang：Being a student majoring in information engineering, he is interested in math. In the process of information processing there are a lot of mathematical theories, and information processing is very practical, so he would like to devote himself to information processing in the future. Quan Shu: Professor. Representative research results are published on Elife, Nature Structural and Molecular Biology. Research area: establishing methods and means to transform the stability of proteins, analyzing the structure and mechanism of molecular chaperone proteins, which are closely related to protein folding. 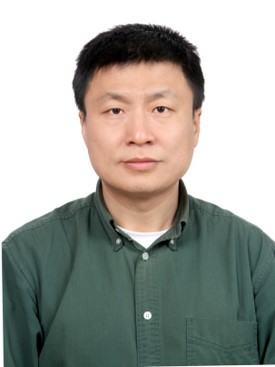 Cai Menghao: Ph.D., Associate professor. More than 20 papers are published on the key journals such as Metabolic Engineering, Biotechnology Advances, ACS Synthetic Biology, Applied and Environmental Microbiology, Biotechnology and Bioengineering. 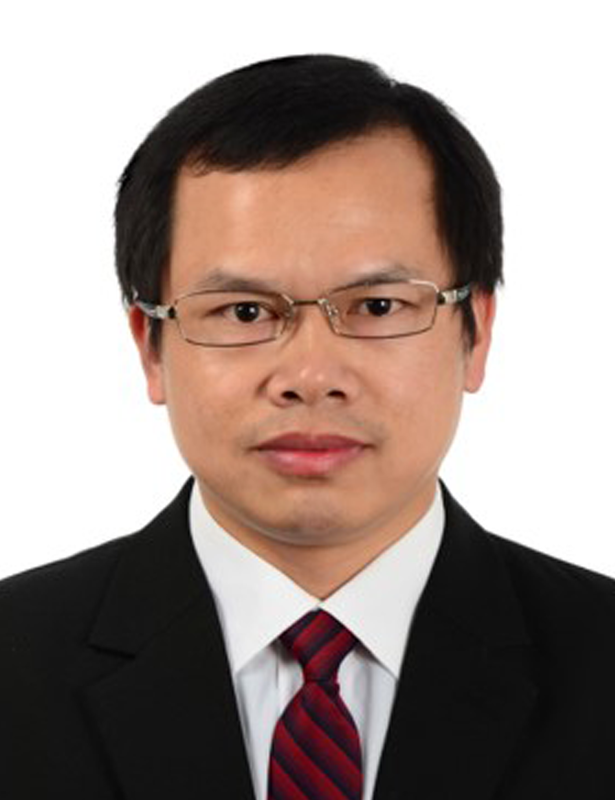 Research areas: synthetic biology and metabolic engineering of pharmaceutical compounds..
Bai Yunpeng: Ph.D. Research areas: develop and application of novel biocatalytic reactions, protein molecular engineering and bio-chemical nanocomposite catalysis based on high-throughput screening. 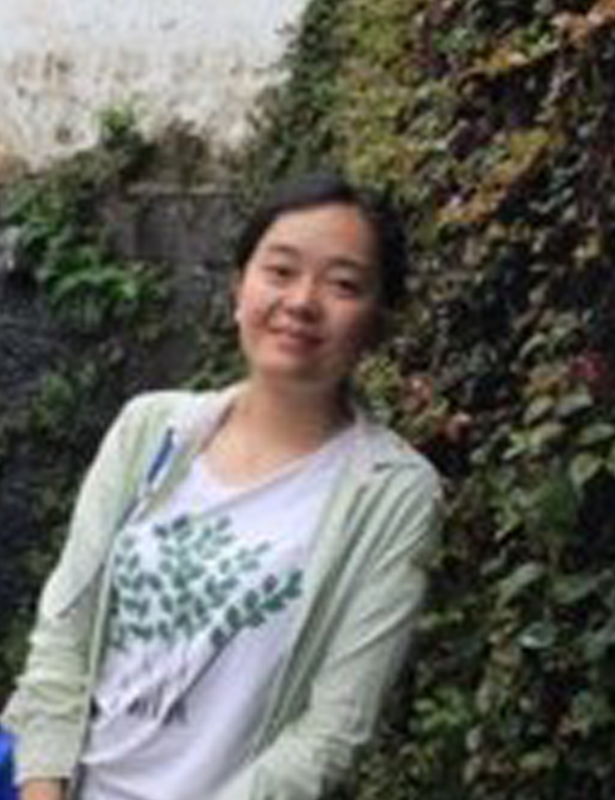 Wang Qiyao: Ph.D. Research areas: the research on pathogenic mechanism of pathogenic bacteria in marine animals. 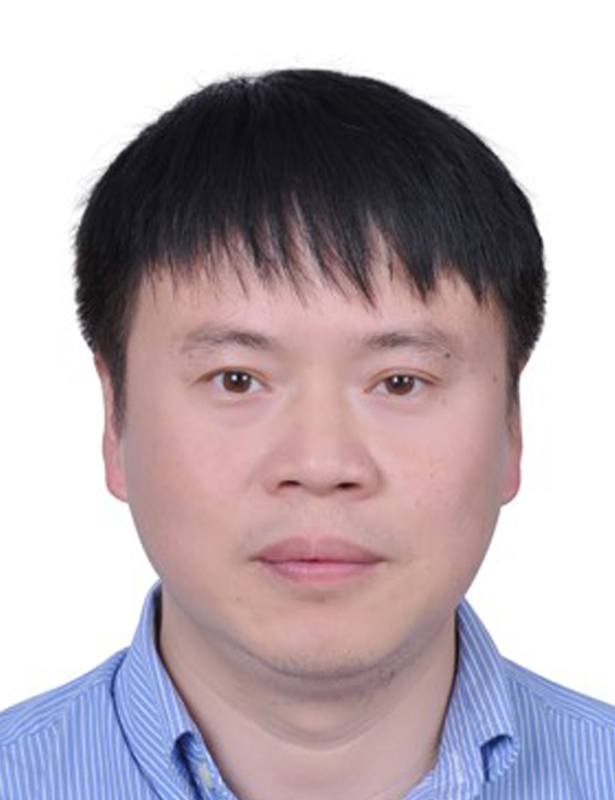 Tan Gaoyi: Ph.D. More than ten papers are published on famous international journals such as Biotechnology and Bioengineering, ACS Synthetic Biology and Metabolic Engineering. Research areas: microbial secondary metabolism and metabolic engineering. 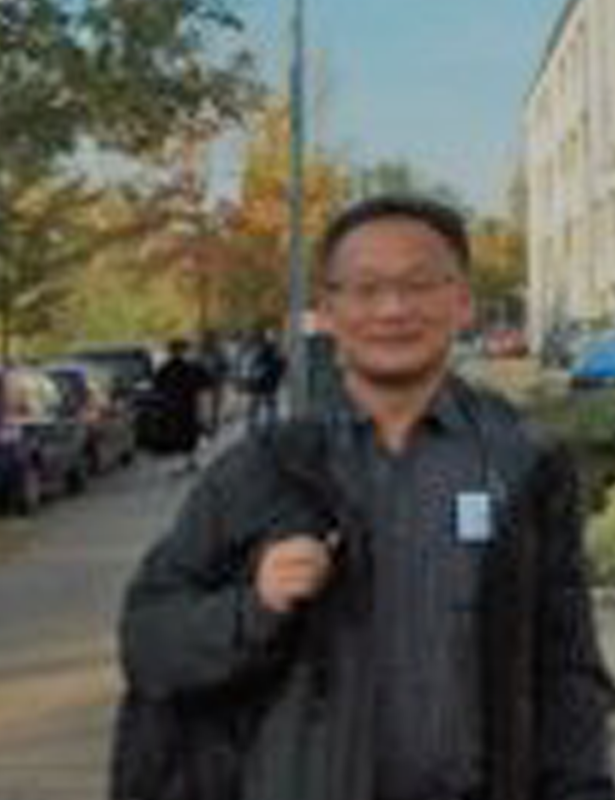 Li Youyuan: Ph.D. Many papers are published on journals of bioinformatics. Research areas: fermentation process optimization and microbial metabolic regulation research, proteomics research. 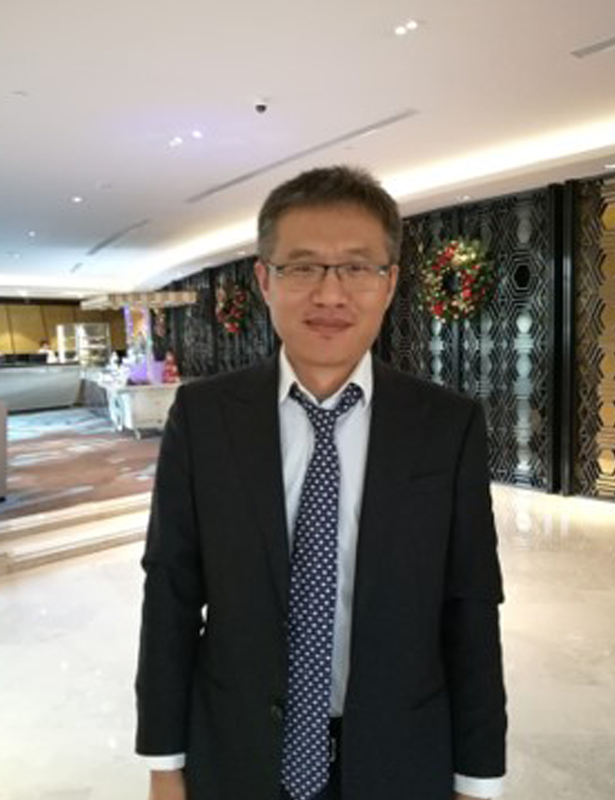 Wu Hui: Doctor of Engineering, Associate Professor, the deputy director of China Light Industry Bio-based Materials Engineering Key Laboratory. He has published many papers on Metabolic Engineering, Biotechnology Advances, ACS Synthetic Biology as the first author or correspondent author. 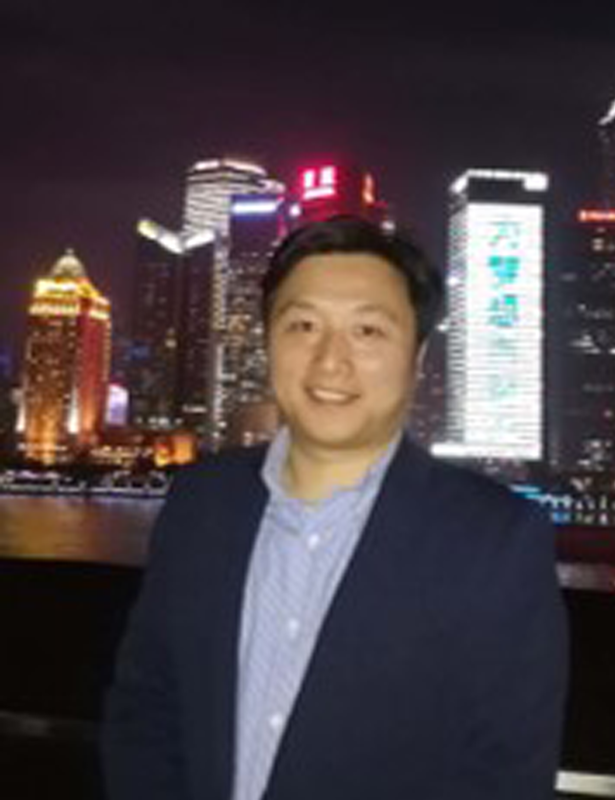 Zhou Mian: Ph.D., Associate Professor. The research results are published on influential journals such as Nature, Molecular Microbiology, and EMBO Reports. Research areas: the study of the effects of codon usage on protein expression, folding, and function. 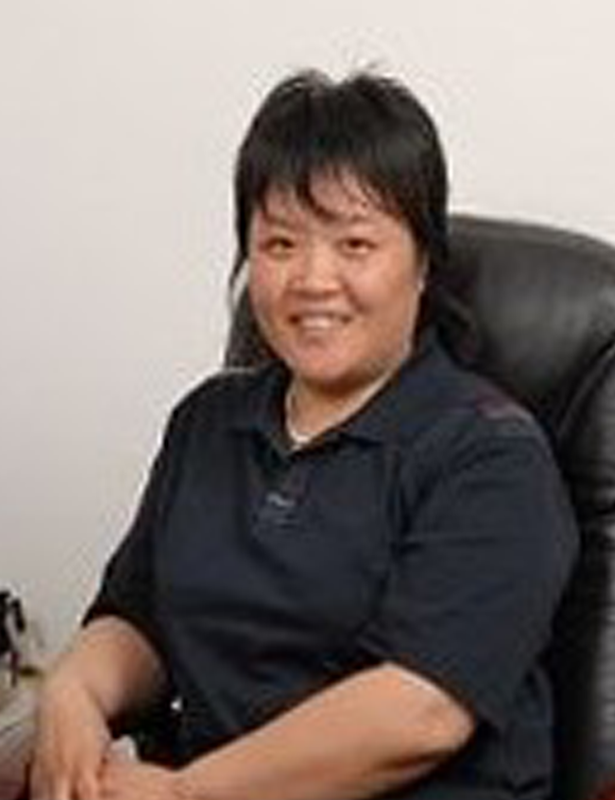 Zuo Peng: Ph.D., Associate Professor. Research areas: the construction and application of nano-enhanced signal amplification systems, the construction of enzyme-catalyzed signal amplification methods, and the construction and application of nano-functionalized microfluidic systems. 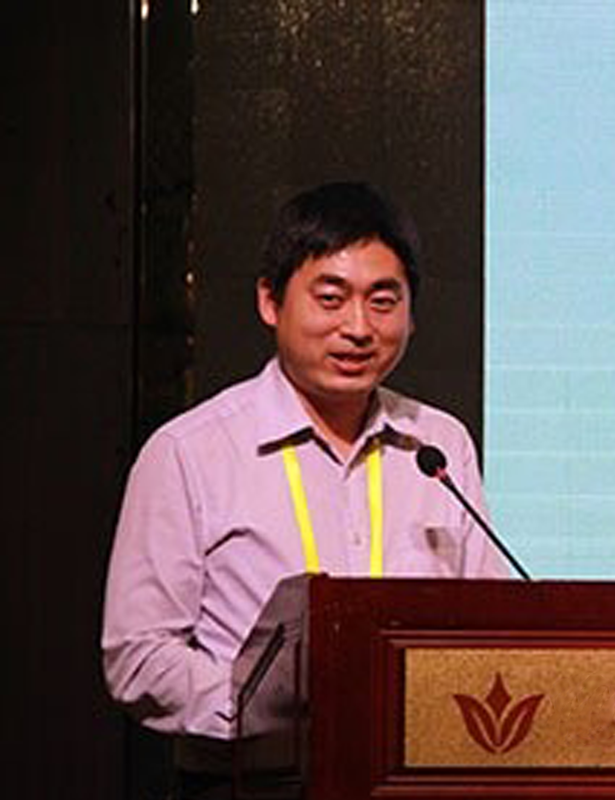 Xia Jianye: Ph.D. Research areas: experimental and numerical simulation studies of flow field characteristics of bioreactors, and theoretical applied techniques of biological process amplification methods based on cell physiological characteristics and reactor flow field characteristics. 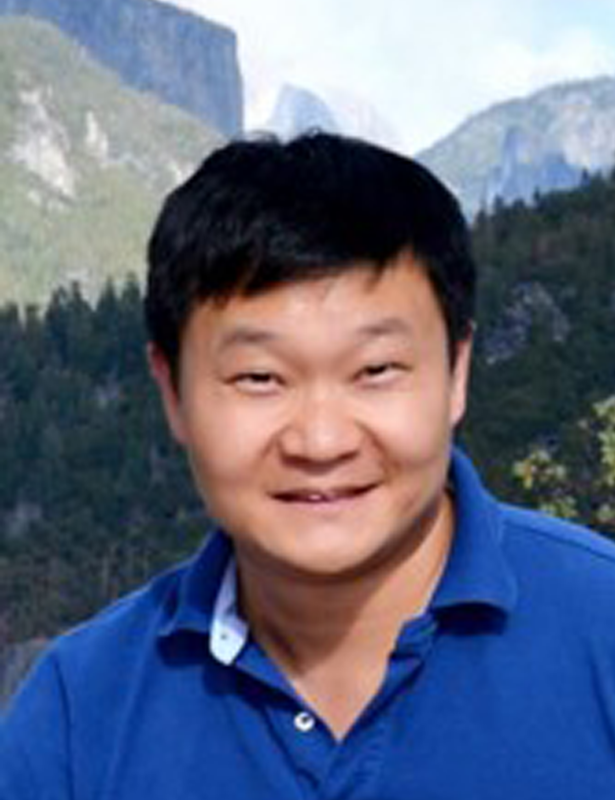 Zhou Shengmin:Ph.D., Associate professor. He has successfully explored many functional genes related to microbial environmental stress, signal transduction and secondary metabolic regulation. Research areas: the molecular biology of environmental microorganisms, pathogenic microorganisms and industrial microorganisms. Zhuang Yingping：Ph.D. 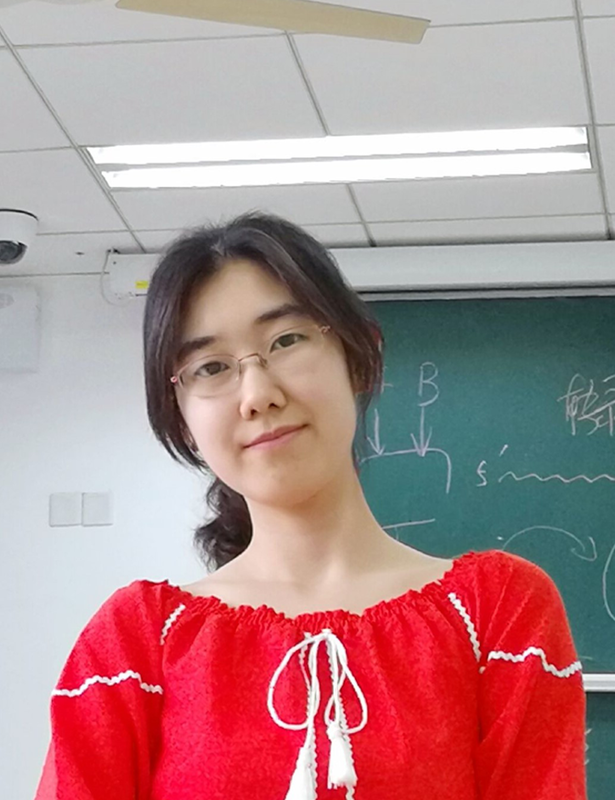 In recent years, she has developed a theoretical method based on parameter correlation analysis in multi-scale fermentation processes and successfully applied the method in many industrial fermentation products.